Some of the world’s wealthiest people started out dirt poor. Wealth tends to create more wealth, but a rich background is not the only way to the top. These 11 people not only climbed to the top of their industries but also became some of the richest person in the world. Here are 11 rags-to-riches stories that remind us through determination, grit, and a bit of luck anyone can overcome their circumstances and achieve extraordinary success. 1. Starbucks’ Howard Schultz grew up in a housing complex for the poor. Schultz ended up winning a football scholarship to the University of Northern Michigan and went to work for Xerox after graduation. Shortly after, he took over a coffee shop called Starbucks, which at the time had only 60 shops. 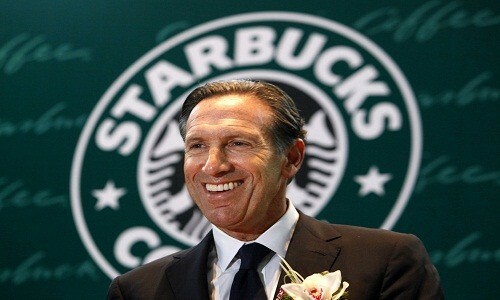 Schultz became the company’s CEO in 1987 and grew the coffee chain to more than 16,000 outlets worldwide. 2. 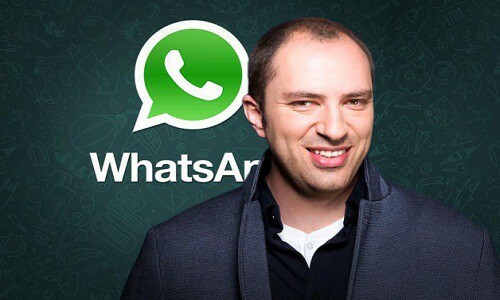 Jan Koum, the CEO and cofounder of WhatsApp, once lived on food stamps before Facebook made him a billionaire. Jan Koum came to the US from Ukraine when he was 16 years old. His family, struggling to make ends meet, lived on food stamps that they picked up a couple blocks away from Koum’s future WhatsApp offices in Mountain View, California. In 2009, he and cofounder Brian Acton launched the real-time messaging app with an aim to connect people around the world. It essentially replaces text messaging. WhatsApp, which now has over 600 million global users agreed to a $19 billion buyout from Facebook earlier this year. The deal made Koum a multibillionaire. 3. 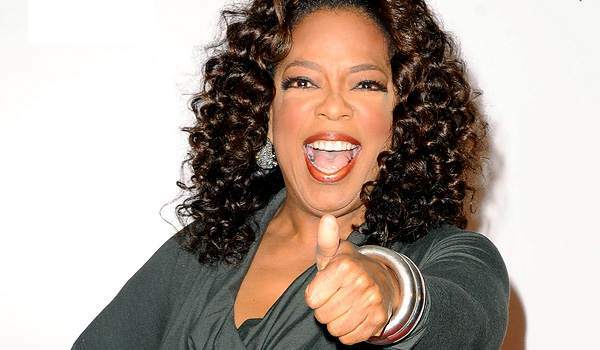 Born into poverty, Oprah Winfrey became the first African American TV correspondent in Nashville. 4. Forever 21 founder Do Won Chang worked as a janitor, gas station attendant, and in a coffee shop when he first moved to America. The husband and wife team Do Won Chang and Jin Sook behind Forever 21 didn’t always have it so easy. After moving to America from Korea in 1981, Do Won had to work three jobs at the same time to make ends meet. They opened their first clothing store in 1984. Forever 21 is now an international, 480 Stores Empire that rakes in around $3 billion in sales a year. 5. 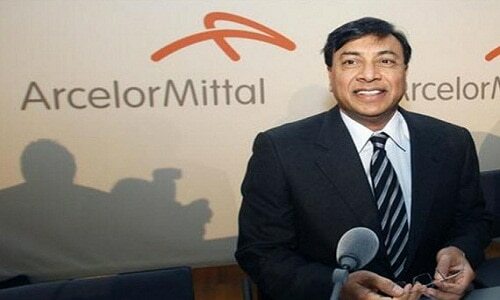 Steel tycoon Lakshmi Mittal came from modest beginnings in India. Today Mittal runs the world’s largest steel making company and is a multibillionaire. 6. 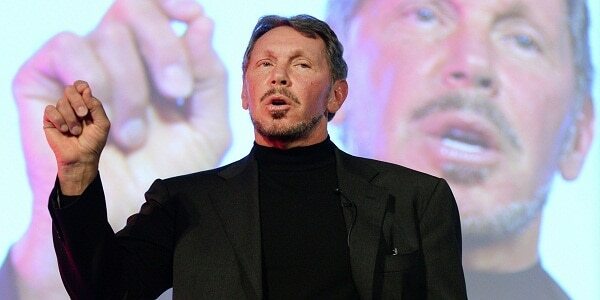 Oracle cofounder Larry Ellison dropped out of college after his adoptive mother died, and he held odd jobs for eight years. Born in Brooklyn, New York, to a single mother, Ellison was raised by his aunt and uncle in Chicago. After his aunt died, Ellison dropped out of college and moved to California to work odd jobs for the next eight years. He founded software development company Oracle in 1977, which is now one of the largest technology companies in the world. This September he announced his plans to step down as Oracle’s CEO. 7. Kenny Troutt, the founder of Excel Communications, paid his way through college by selling life insurance. Troutt grew up with a bartender dad and paid for his own tuition at Southern Illinois University by selling life insurance. 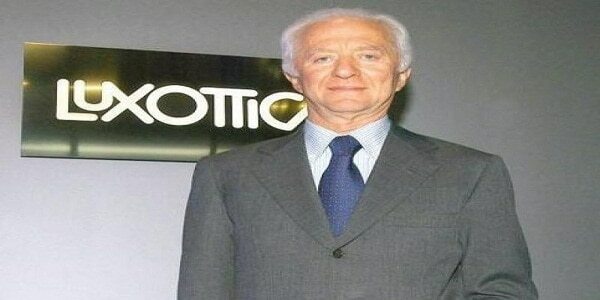 He made most of his money from phone company Excel Communications, which he founded in 1988 and took public in 1996. Two years later, Troutt merged his company with Teleglobe in a $3.5 billion deal. 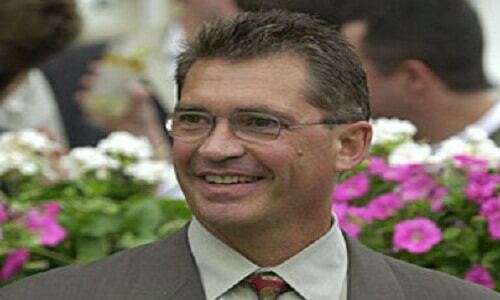 He’s now retired and invests heavily in racehorses. 8. 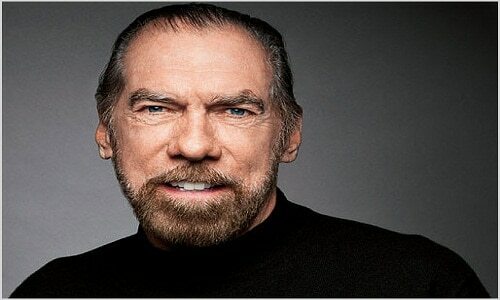 John Paul DeJoria, the man behind a hair-care empire and Patron Tequila, once lived in a foster home and his car. 9. 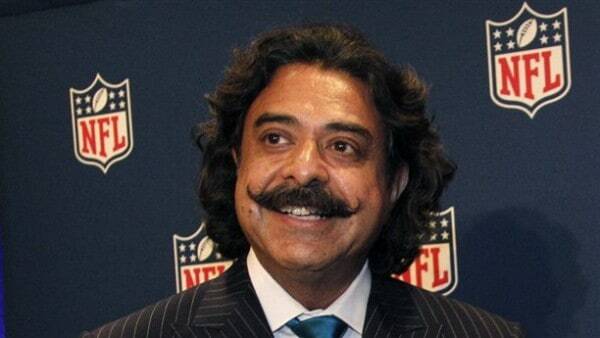 At one time, businessman Shahid Khan washed dishes for $1.20 an hour. 10. 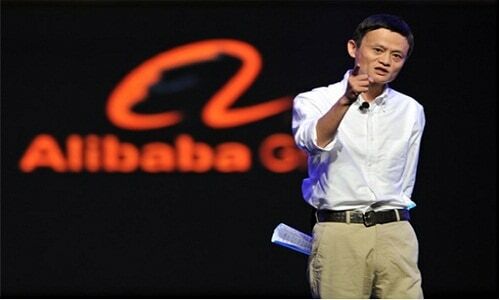 Jack Ma taught English before founding Alibaba in 1999. Born in Hangzhou, China, Ma grew up in poverty. He couldn’t get a job at the local KFC. He failed the national college entrance exams twice before finally graduating and starting his career as an English teacher. In 1999, he founded Alibaba. Today, the online retailer handles double the merchandise of Amazon. With September’s IPO, Ma became China’s richest person. 11. Leonardo Del Vecchio grew up in an orphanage and later worked in a factory where he lost part of his finger. Del Vecchio was one of five children who was eventually sent to an orphanage because his widow mother couldn’t care for him. He would later work in a factory making molds of auto parts and eyeglass frames.